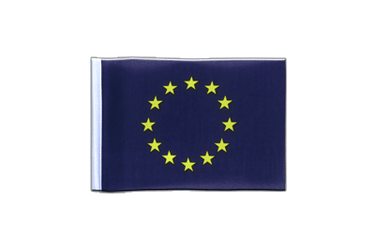 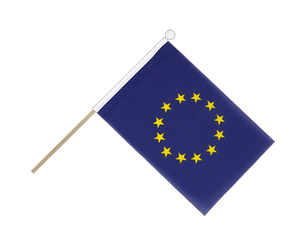 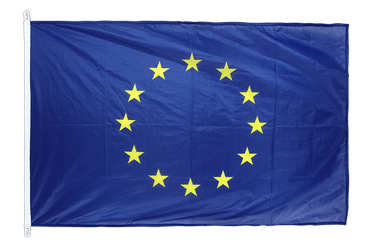 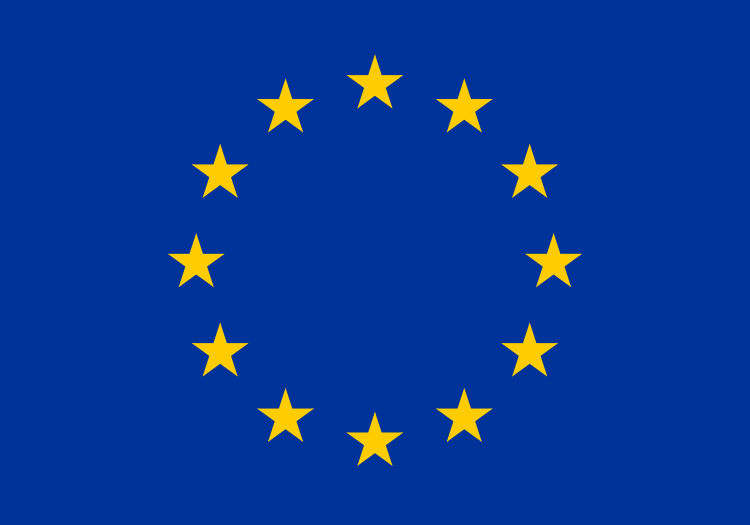 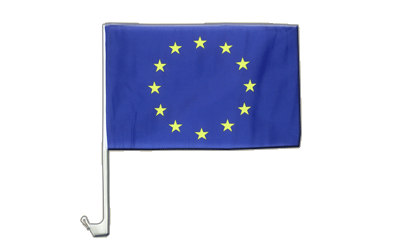 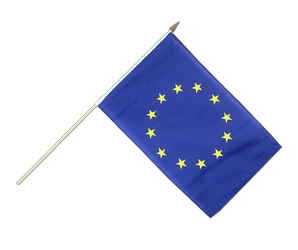 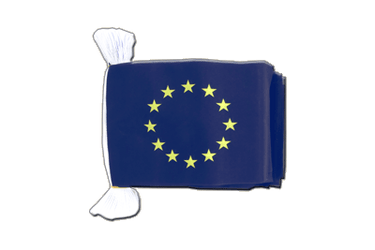 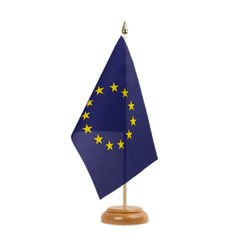 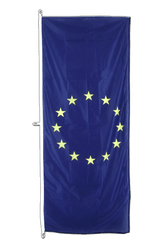 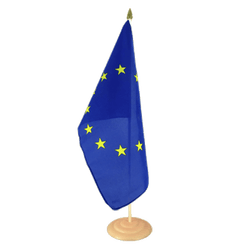 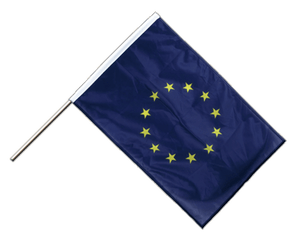 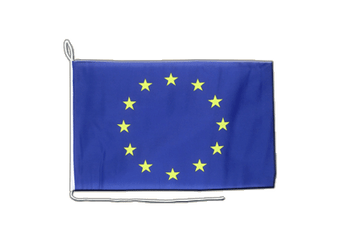 We offer European Union EU flags in several sizes and designs in our flag shop. 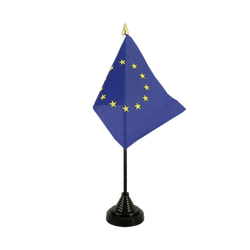 Find many european flags to buy online here at Royal-Flags. 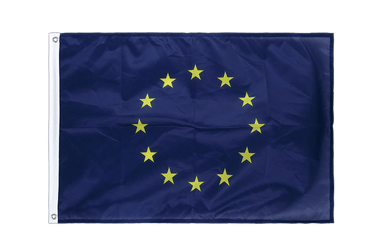 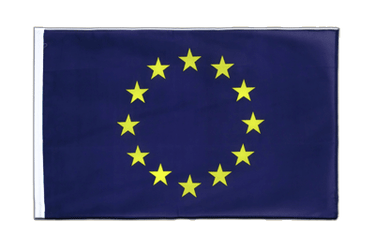 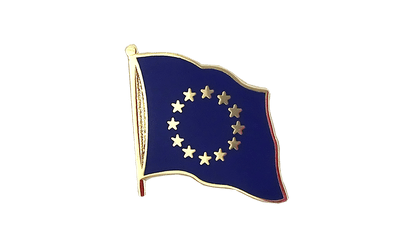 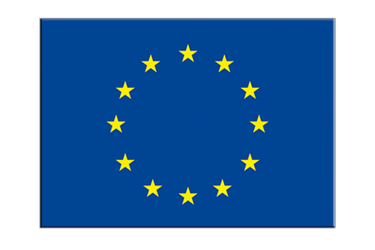 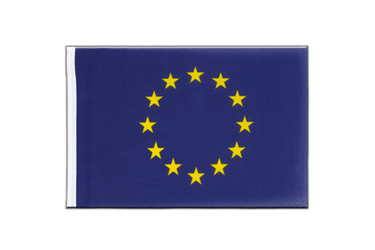 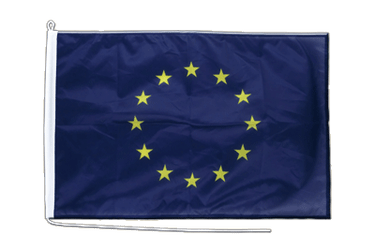 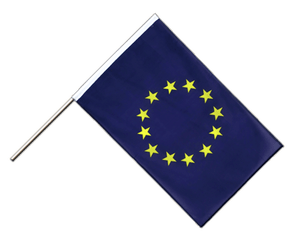 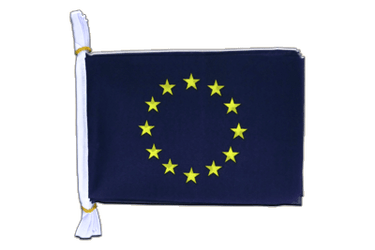 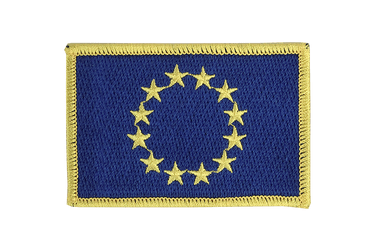 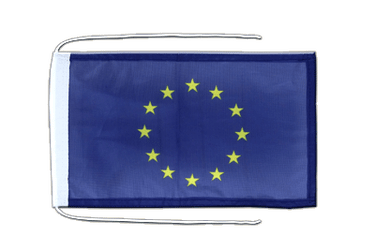 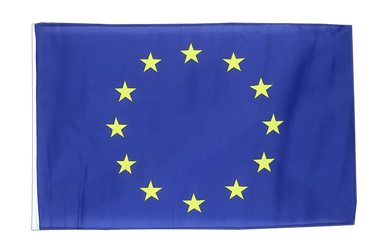 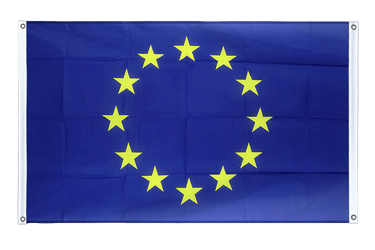 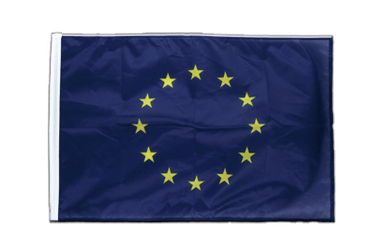 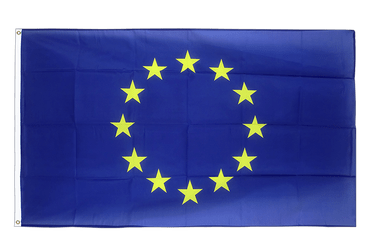 European Union EU Car Flag 12x16"
European Union EU Hand Waving Flag 12x18"
European Union EU Table Flag 4x6"
European Union EU Hand Waving Flag 6x9"
European Union EU Mini Flag 4x6"
European Union EU Flag Bunting 6x9"
European Union EU Little Flag 6x9"